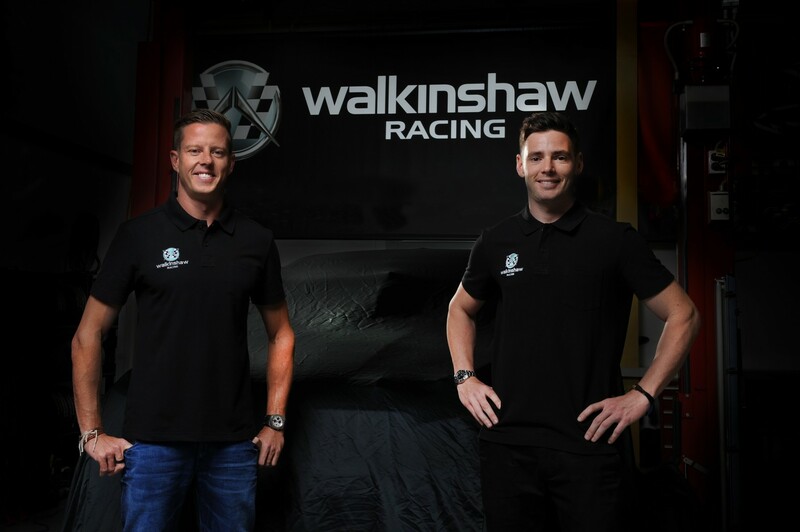 Walkinshaw Racing has unveiled its driver line-up for 2017, with 2010 Supercars Champion James Courtney re-signing with the team and Scott Pye joining. 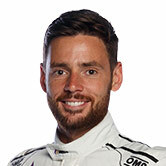 Pye will replace team stalwart Garth Tander, who won the weekend’s Wilson Security Sandown 500 and has been heavily linked to a shift to Garry Rogers Motorsport for next year, where he started his Supercars career. Courtney told supercars.com he had rejected a “mega” offer overseas to remain in the Championship, continuing with the team for a further three years until the end of 2019. Pye also joins the roster on a multi-year deal, with the team focused on stability and continuity moving forward. Not wanting to leave with unfinished business, Courtney said he wasn’t ready to give up his dream of winning a championship with the team. “When I first came to Walkinshaw Racing I set myself the goal to win another championship with this team and I’m even more determined now to achieve that,” the 2010 champ said. “Everyone in the team, from engineering staff to management and commercial, have all put a ridiculous amount of effort into preparing my car and giving me the opportunity to win races. He revealed that he also made a special promise to the team’s founder the late Tom Walkinshaw. During the 2016 season Pye has proved his skill and determination by scoring his first pole position at the Clipsal 500 and a place on the podium at Phillip Island. Scott McLaughlin was announced as his replacement at DJR Team Penske months ago. “When the opportunity came up to sign with Walkinshaw Racing it’s something I didn’t have to think too long about,” Pye said. “Since joining the championship in 2012 I haven’t really had any real continuity and I’m excited about having the next three years locked away and knowing that I will be working with the same group of people. Pye also realises the value in being close to his team and will make the move back to Melbourne in the new year. 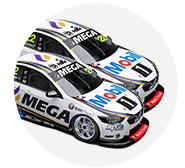 After losing its Holden backing and moniker, Walkinshaw Racing enters a new chapter for 2017. Owner Ryan Walkinshaw said locking down the team’s drivers was the first priority, with sponsorship not yet confirmed for the squad. “There will be many changes and exciting announcements for the team in the coming months and the first key element was securing competitive drivers. “James has been with the team for many years, is a proven Champion, and capable of many more race and Championship wins. “James was offered substantial deals from other teams down pit lane and abroad, and we are thrilled that he decided to stay with us and be part of our exciting future. 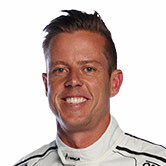 “Scott brings new energy and ideas, and has demonstrated he can mix it with the best in Supercars,” Walkinshaw said. Walkinshaw thanked outgoing Walkinshaw Racing driver Garth Tander for his service and achievements. “Garth was our longest ever serving driver and achieved an incredible amount of success for the team including 50 race wins, 26 pole positions, 72 podiums, two Bathurst wins and a Driver’s Championship. The team has said it would make further announcements on its future in the coming months.